Have you ever typed a number in a cell, and the number appeared as a date? 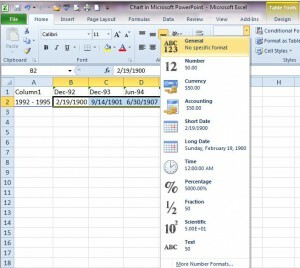 To Excel, dates are numbers. 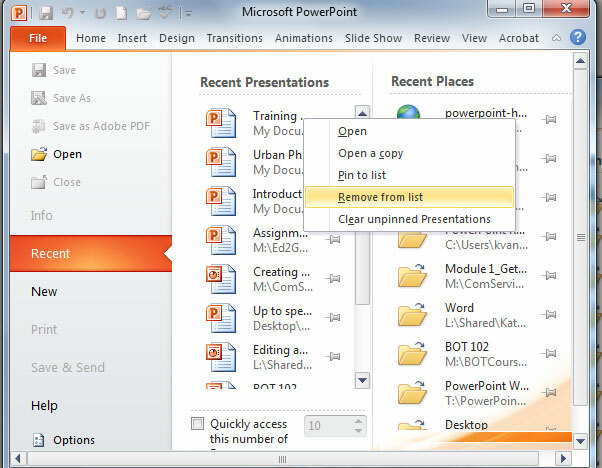 Luckily, it’s easy to fix by selecting the desired cells and choosing the correct format from the Home tab on the Ribbon or from the Format Cells dialog box. 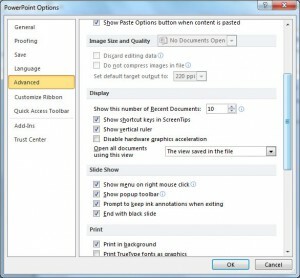 From Formatting Numbers with the General Format in Excel page. 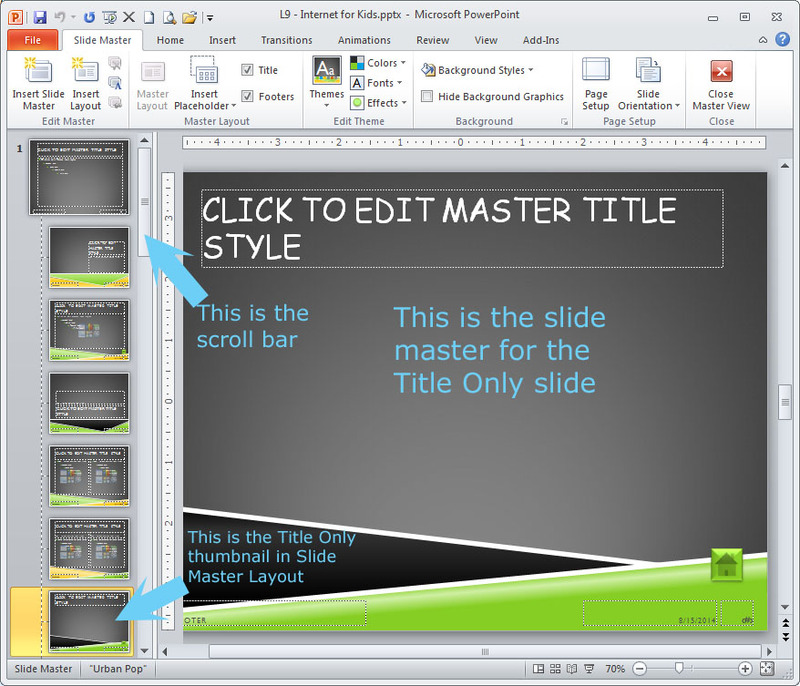 Video from the Microsoft Office website explaining Backstage view in PowerPoint 2010. Backstage view is on the File tab in PowerPoint 2010 (the File tab replaced the Office button in PP 2007).